We all know that risk is all over the place. People have a risk of life when they visit any country, when they drive their car to work, or when they ride their bike to a nearby place. So, people need the security of life through insurance. 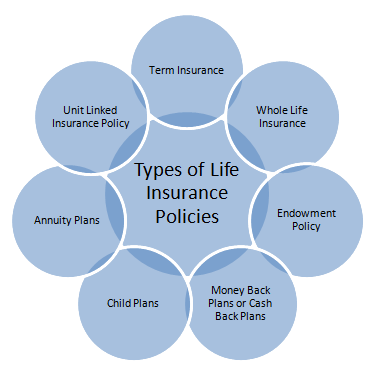 Today, we are going to discuss about the types of life insurance in India. 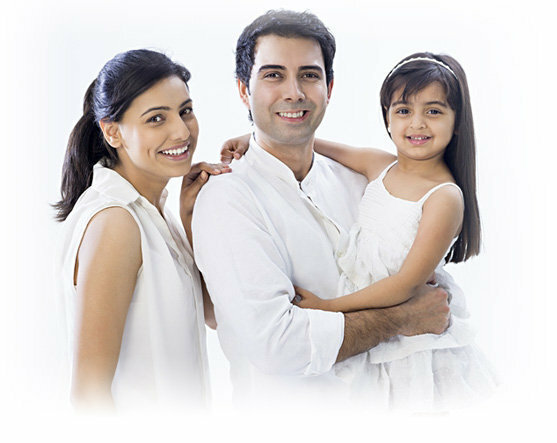 However, before knowing about the types of life insurance in India we should get a fair idea what a life insurance is. Let us know what it is. What is Life Insurance in India? 1 What is Life Insurance in India? 2 What Are The Types Of Life Insurance In India? Life insurance in India is a kind of agreement that offers monetary compensation in the case of disability or death of the insured person. Some kind of life insurance plans even gives monetary reimbursement after retirement and sometimes after a certain period. Thus, life insurance helps one to secure their family’s monetary safety even in their absence. In life insurance one either make a payment while buying the policy or can make a periodic payment to the insurance guarantor. These payments are generally called premiums. In this case, the insurance guarantor assures to pay a lump sum to the policyholder’s family in the event of disability, death or after a certain period of time. What Are The Types Of Life Insurance In India? Unit Linked Insurance Policy (ULIP) is a combination of investment and security, and you get full flexibility in how you invest your premium. Also, whenever you take this policy you must thoroughly investigate. This type of life insurance in India is for a fixed term. The purpose of insurance is to provide higher coverage in case of death. Also, note that there is no payable benefit if the holder’s life remains till the policy term. Even after retirement from the pension scheme, the continuous income of the person continues to be from their own savings. This is a successful scheme for older people. On pension plan, the tax benefit is available under Section 80CCC and its maximum is INR 1.5 lakh. If one wants to take life insurance for life, then he or she has to take whole life insurance coverage. It has to keep paying premiums throughout the lifetime. In this plan, premium remains constant throughout the premium payment term. This is a good way to make money for your heirs. Children policy helps parents in achieving the amount to be spent on children at various levels in life. Some insurance companies, in the event of the death of the parent or parent during the policy period, also give a discount on the premium. Under this plan, a percentage of the sum insured is returned to the insured person from time to time, which is called the survival benefit. When this policy expires, the deposit amount is paid at maturity value. 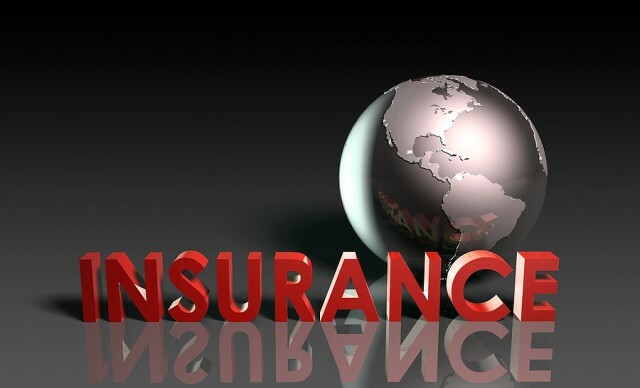 For the whole sum insured during the term of the policy, the risk of a lifetime can be covered by not giving the surplus amount given back from time to time. For every member of the family or at least the head of the family should have a life insurance. Life insurance covers for the accident, death, retirement, disability, and so many more of the insured person. Under the life insurance, if the holder dies, his family is given a certain sum.